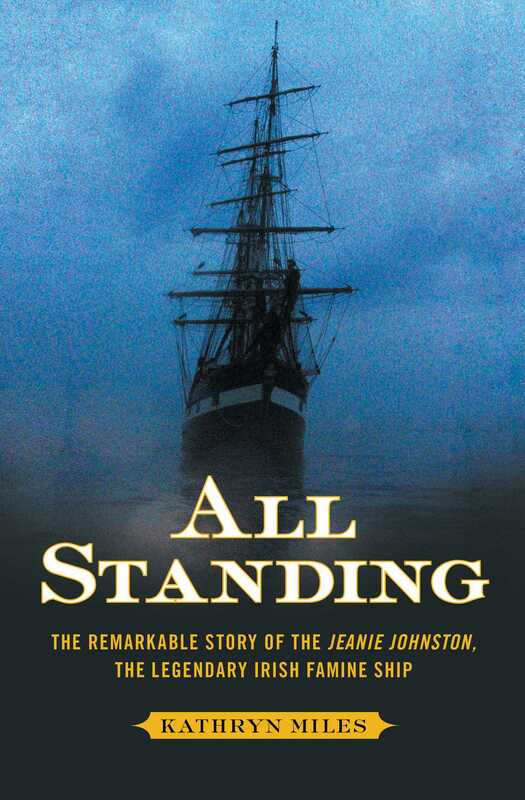 All Standing The Remarkable Story of the Jeanie Johnston, the Legendary Irish Famine Ship recounts the journeys of this famous ship, her heroic crew, and the immigrants who were ferried between Ireland and North America. Spurred by a complex web of motivations—shame, familial obligation, and sometimes even greed—more than a million people attempted to flee the Irish famine. More than one hundred thousand of them would die aboard one of the five thousand aptly named “coffin ships.” But in the face of horrific losses, a small ship named the Jeanie Johnston never lost a passenger. Shipwright John Munn, community leader Nicholas Donovan, Captain James Attridge, Dr. Richard Blennerhassett, and the efforts of a remarkable crew allowed thousands of people to find safety and fortune throughout the United States and Canada. Why did these individuals succeed when so many others failed? What prompted them to act, when so many people preferred to do nothing—or worse? 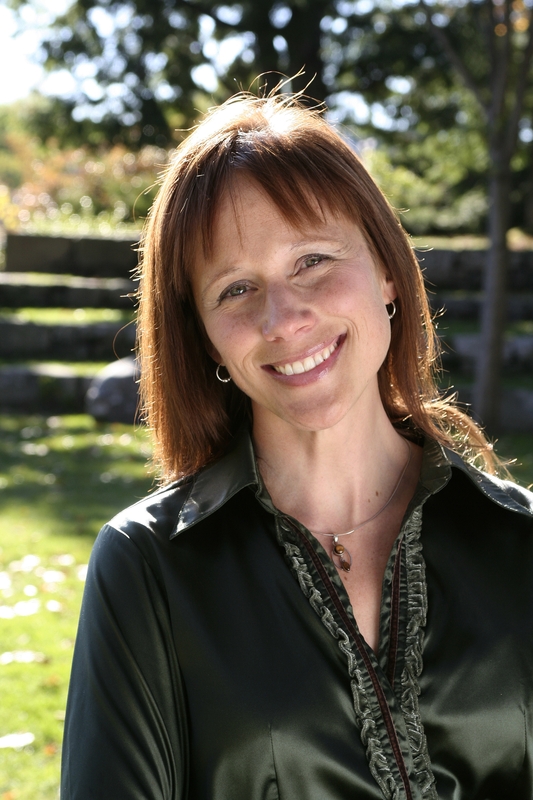 Using newspaper accounts, rare archival documents, and her own experience sailing as an apprentice aboard the recently re-created Jeanie Johnston, Kathryn Miles tells the story of these extraordinary people and the revolutionary milieu in which they set sail. The tale of each individual is remarkable in and of itself; read collectively, their stories paint a unique portrait of bravery in the face of a new world order. Theirs is a story of ingenuity and even defiance, one that recounts a struggle to succeed, to shake the mantle of oppression and guilt, to endure in the face of unimaginable hardship. On more than one occasion, stewards of the ship would be accused of acting out of self-interest or greed. Nevertheless, what these men—and their ship—accomplished over the course of eleven voyages to North America was the stuff of legend.